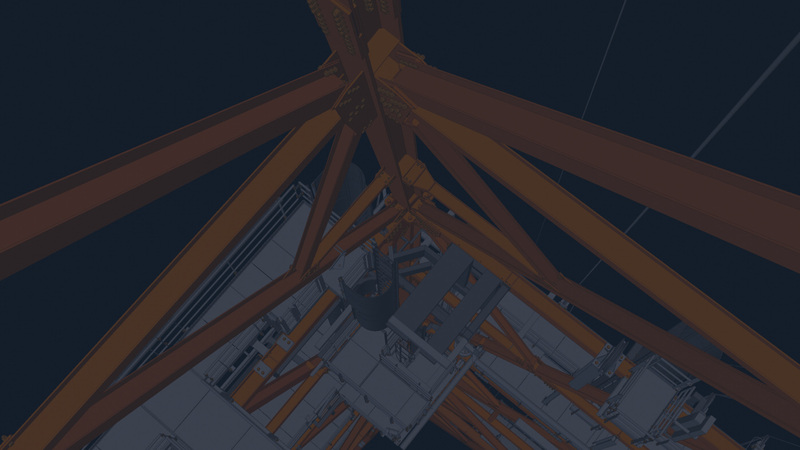 POKA3D provides specialized engineering services and expertise for RC and Structural Steel projects in the areas of Industrial and Commercial Projects, Power Plants, Oil and Gas, Offshore and Transportation. Established in 1998, POKA3D has grown from a one-man company into an organization of diverse professionals. Our devoted engineers have completed more than 3,000 projects in over 25 countries. Excellent communication, attention to detail and efficiency combined with intelligent design are how projects are completed at POKA3D. Our devotion to clients and determined commitment to excellence constitute the fundamental basis for our success. We focus on building long-term client relationships by providing excellent productivity, effective constructability, remarkable accuracy and change management in our wide range of engineering services. Poka3D was initially certified to the ISO 9001 Quality Management System standards in 2014 by DNV. Having maintained this certification ever since, we are continually improving our quality processes and procedures to adapt to our customers’ needs. The proficiency and vast experience of our engineers allow POKA3D to execute any civil engineering project of any size, from calculations to detailing. The scope of services will be adapted to the given project’s specific needs. Every one of our engineers is a valuable part of the team, enabling POKA3D to deliver the kind of exceptional service and meticulous work that contribute to long-term business relationships with our clients. Our staff is recognized for their creative problem-solving skills and for overcoming engineering challenges large and small for clients in a variety of industrial sectors. We regularly host in-house trainings at all levels to keep up with current technology, to share experiences concerning various types of design software. During nearly two decades of providing engineering services, POKA3D professionals have completed more than 3,000 projects in over 25 countries. We have designed a wide range of buildings and objects; from offshore Heli-decks in Norway, power plants in Finland, Britain and Russia, high-voltage towers, a river dam, a lattice steel pedestrian bridge in Hungary, a railway station in Austria to roller coaster equipment all over the world – to just name a few.